Ford and Samsung SDI are teaming up to change batteries for the better; they have announced that they are collaborating on dual-battery system research that will combine lithium-ion and lead-acid batteries in order to achieve better fuel economy and enable regenerative braking in non-hybrid vehicles. 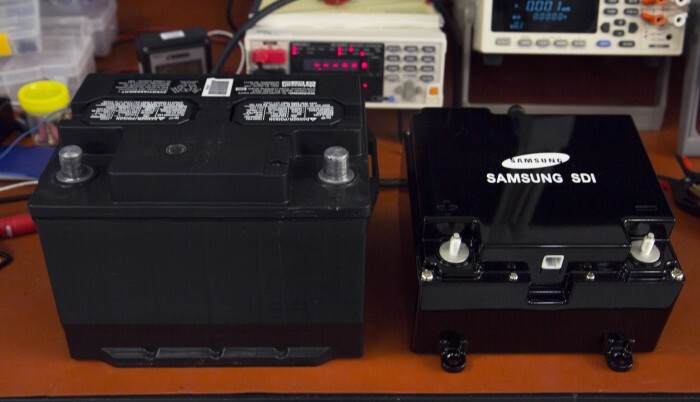 Further, Ford and Samsung SDI are looking into an ultra-lightweight lithium-ion battery that they hope will one day make the lead-acid batteries we’ve used for decades a thing of the past. Lithium-ion batteries, which are used in EVs and plug-in hybrids such as the Focus Electric and the C-Max Energi, are between 25 and 30 percent smaller than previously-used nickel-metal-hydride batteries and allow for three times greater generation of power. The ultra-lightweight lithium-ion battery will be 12 pounds lighter than a standard lithium-ion battery. 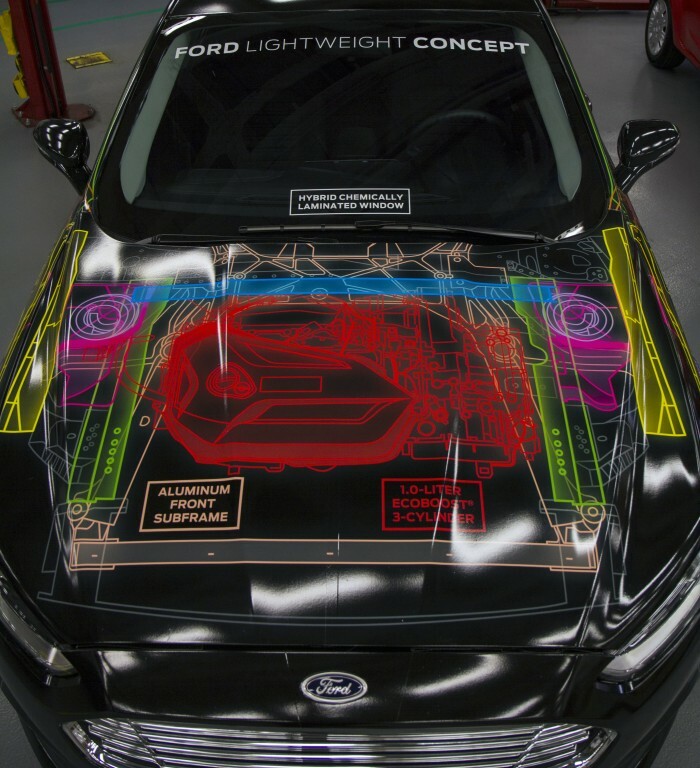 The Ford and Samsung battery collaboration was announcedi n conjunction with the Ford Lightweight Concept vehicle, which also utilizes a number of light-weighting techniques to improve vehicle efficiency. 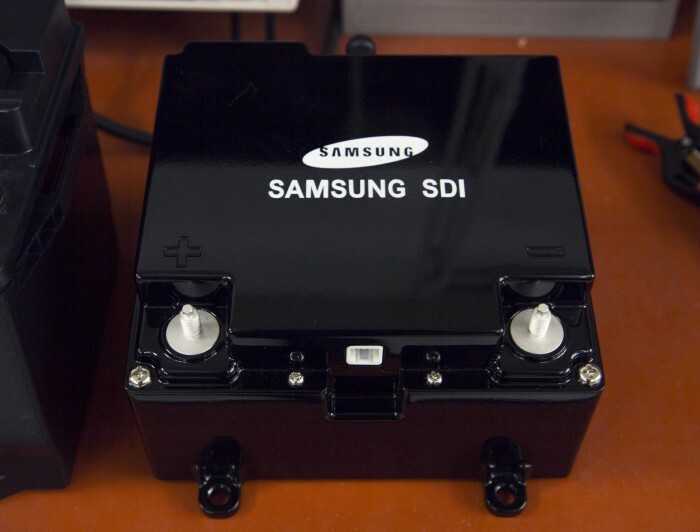 The tandem of Ford and Samsung SDI are looking for ways to ensure that the future of automobiles and their batteries are cleaner, lighter, and more efficient than ever. By continuing to develop new solutions like the dual-battery system and the ultra-lightweight lithium-ion battery, the future might be closer than we think.